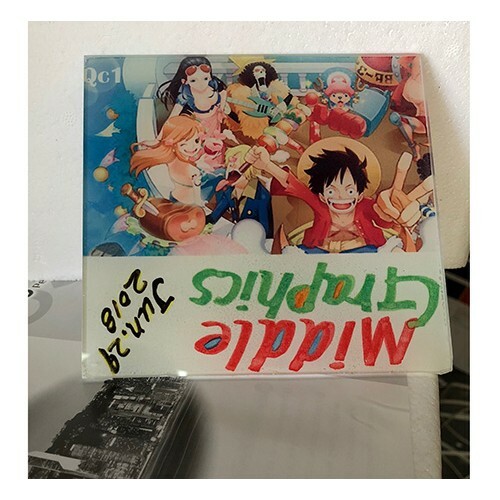 Subli Glaze™ Translucent White Coating is used when working with clear substrates such as glass or acrylics, where the image needs to be transferred to the back of the substrate, allowing light to pass through it. 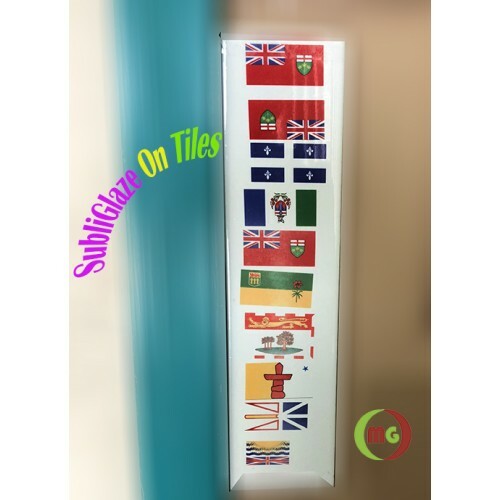 Subli Glaze™ Translucent White Coating is applied after Subli Glaze™ Clear Sublimation Coating is applied. The image transfers through the white coating so when viewed from the correct side the image has a white background. as with any aerosol product - to work with this product in well-ventilated areas, and away from any open flame. Read container for additional instructions prior to use. Provide a translucent white background which the image is transferred through. 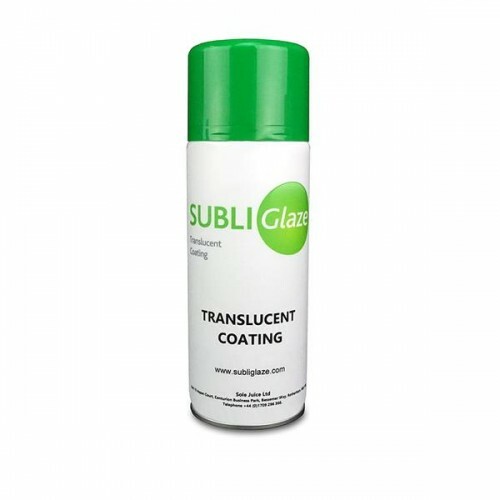 Coat glass first with Subli Glaze™ Clear Coating and allow to air dry for 5 minutes. 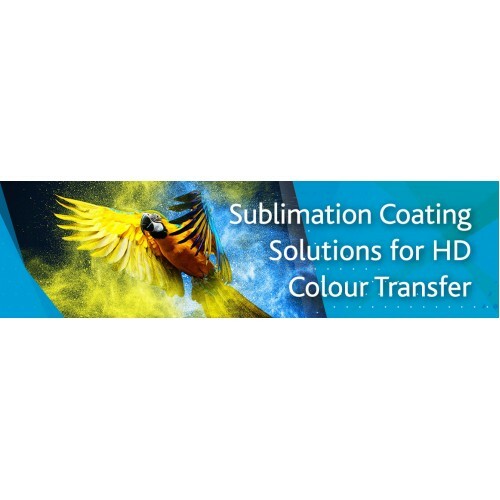 This Coating is not recommended for use with acrylic products, as acrylics generally cannot withstand the heat required to cure the coatings, or heat and pressure required for dye sublimation. This High quality Heat transfer CIS Ink is design for sub-printing T-shirt, mug. dinner ..